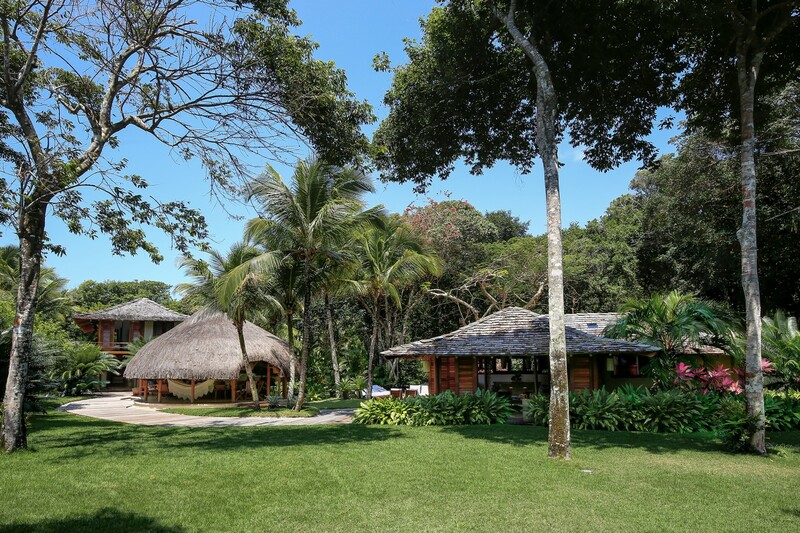 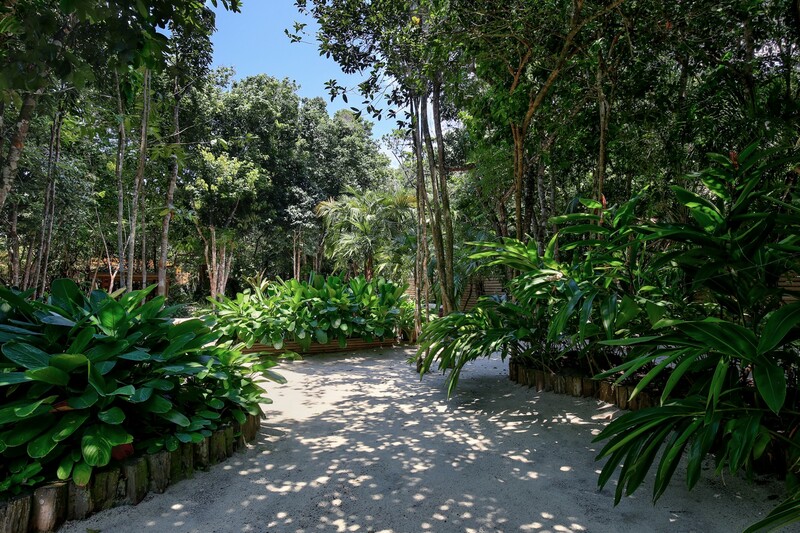 A six bedroom beachfront property located at Itapororoca gated community. 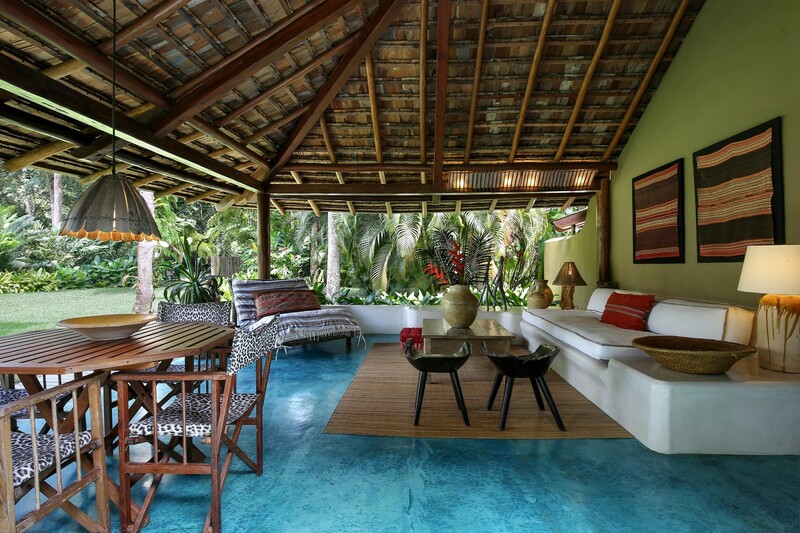 The greatest charm of this villa is its sprawling gardens. 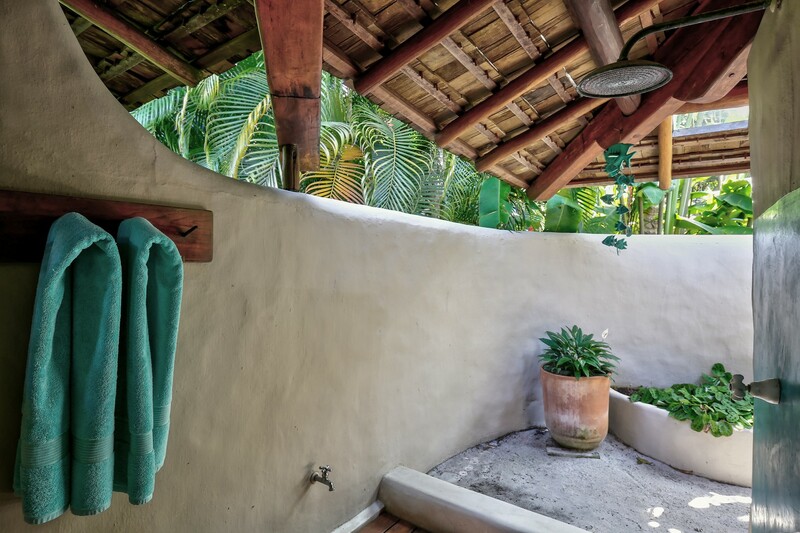 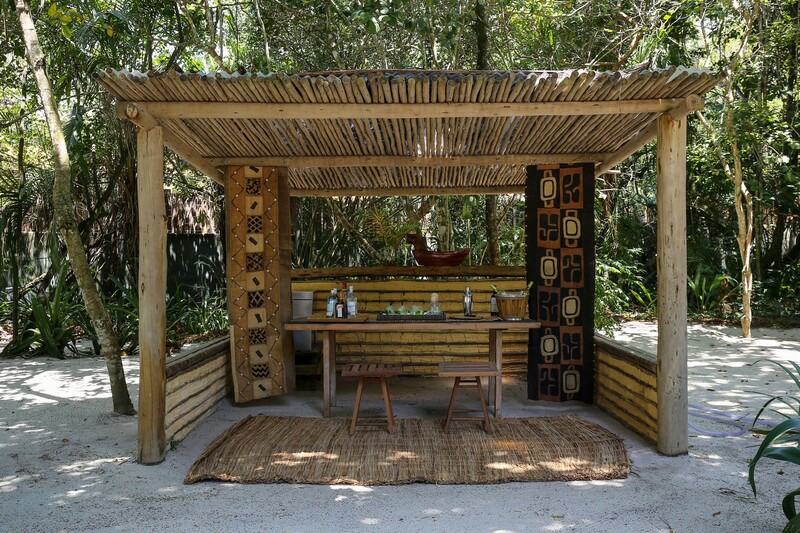 At the center of the property is the Oca, a delicious open walled lounge. 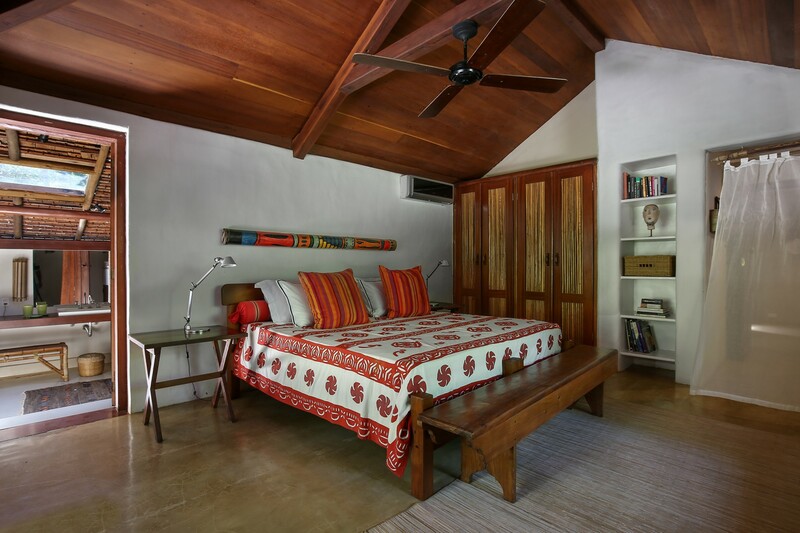 Surrounding the Oca the property is split into different quarters, one for the kitchen and dining area, and two living quarters with 6 rooms between them. 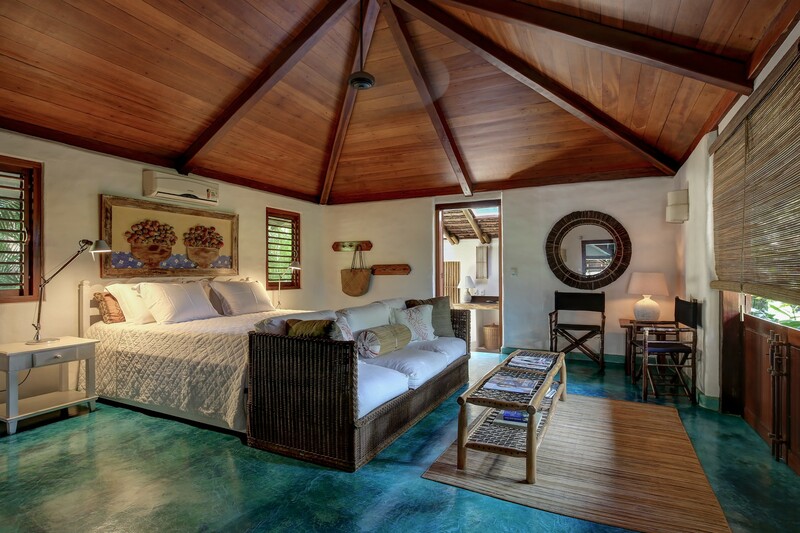 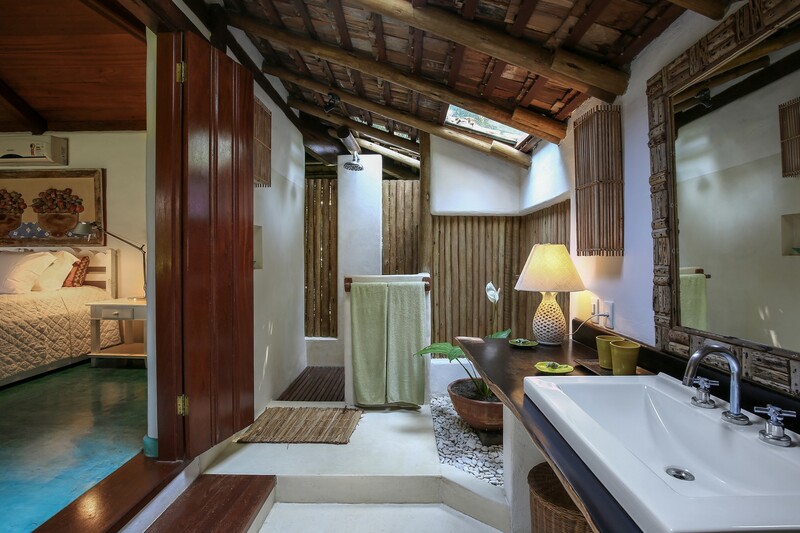 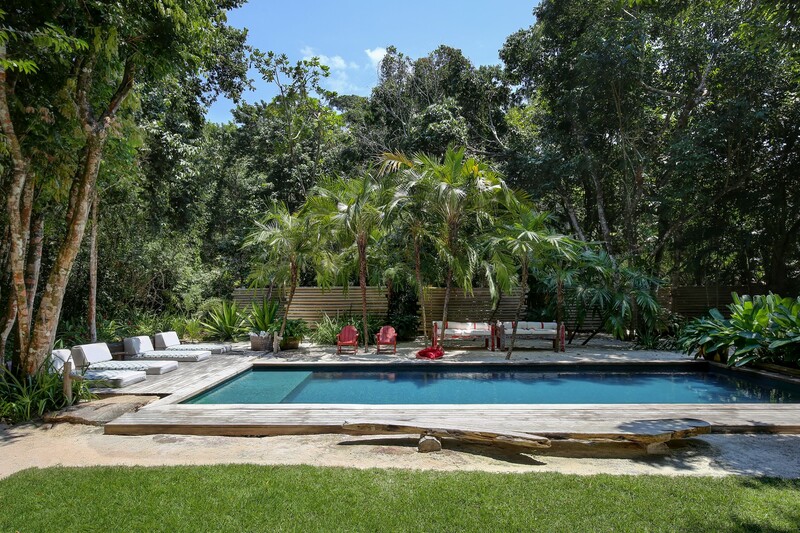 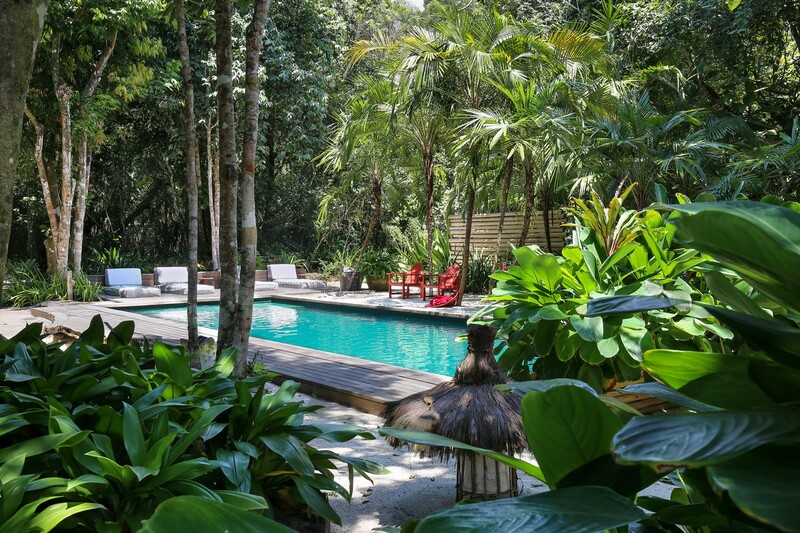 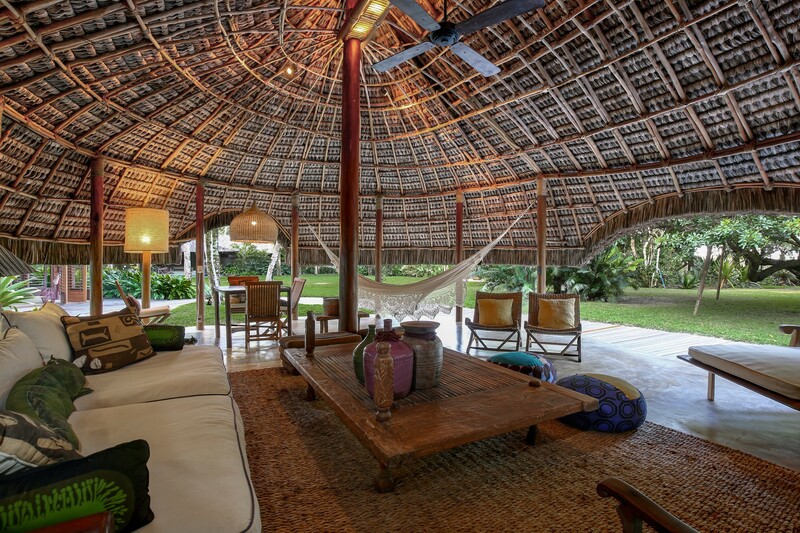 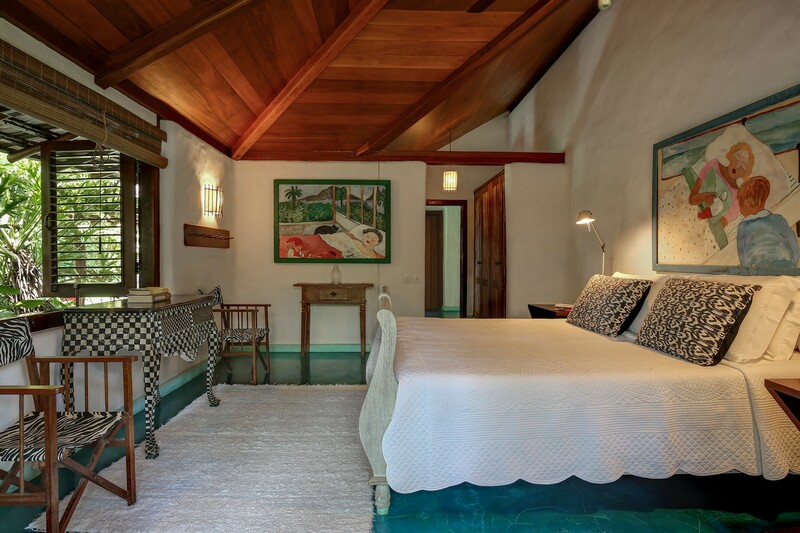 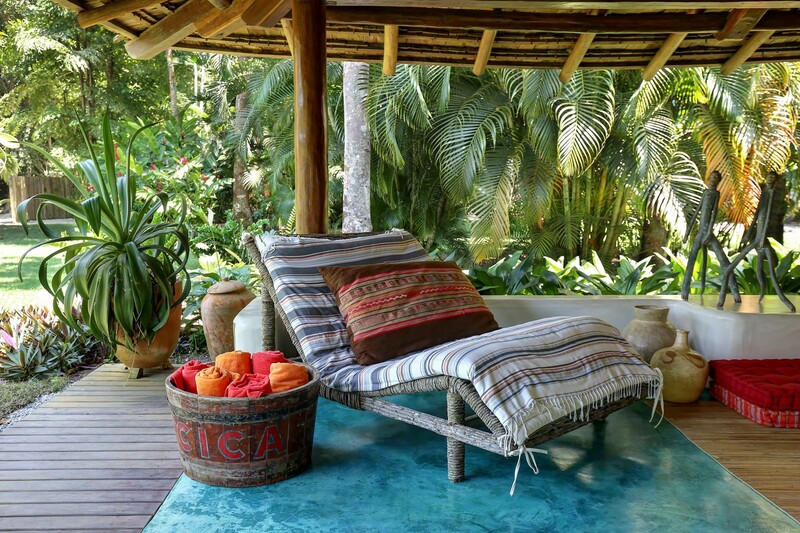 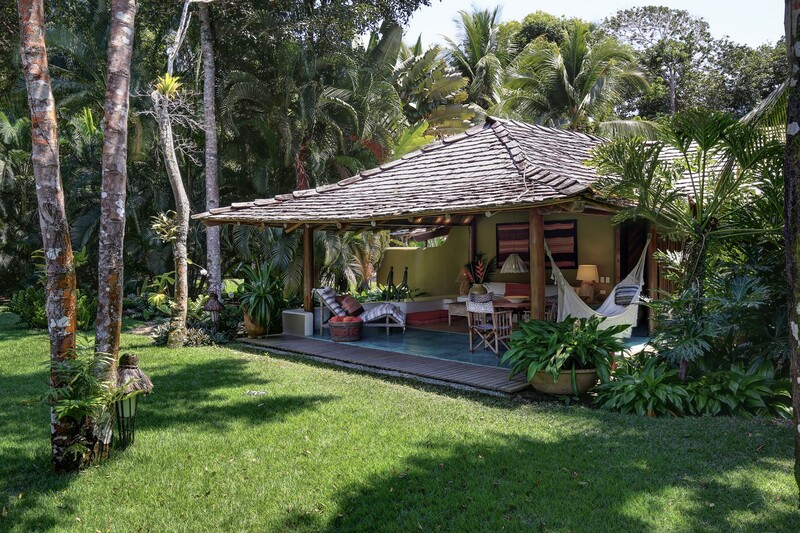 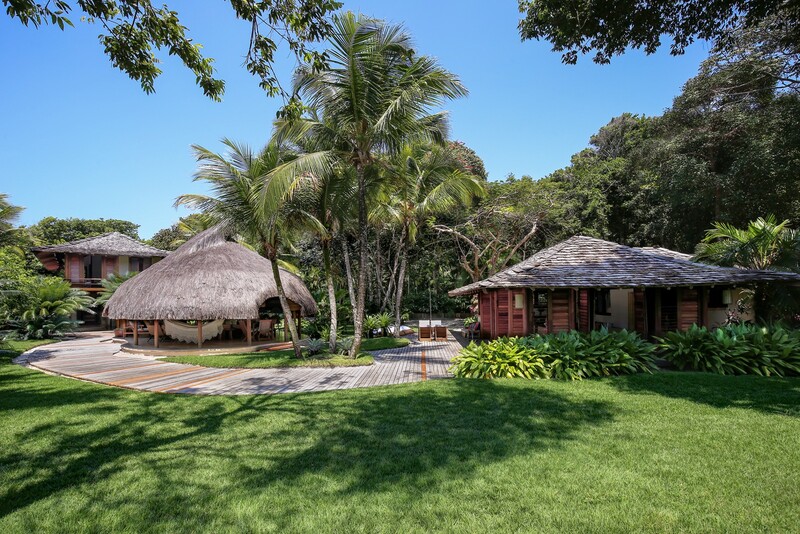 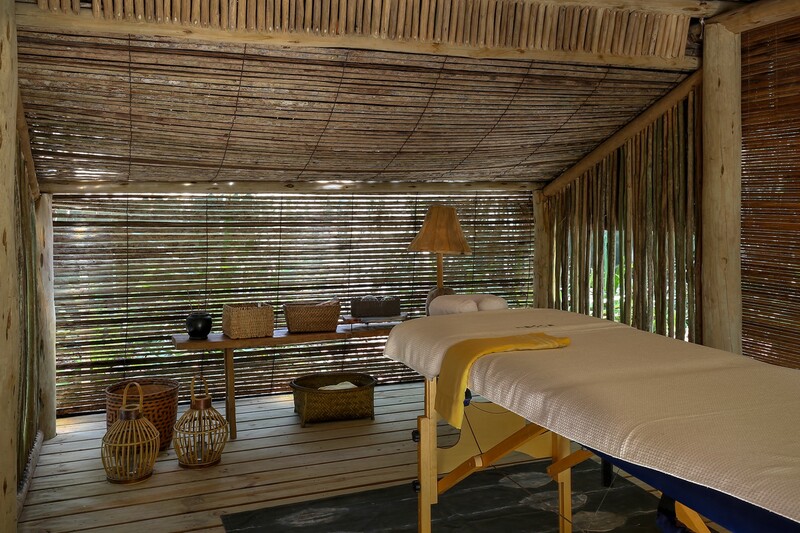 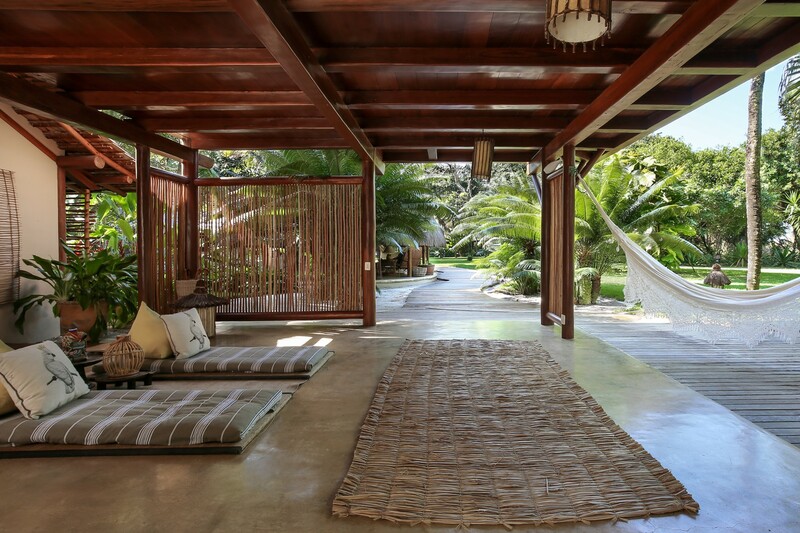 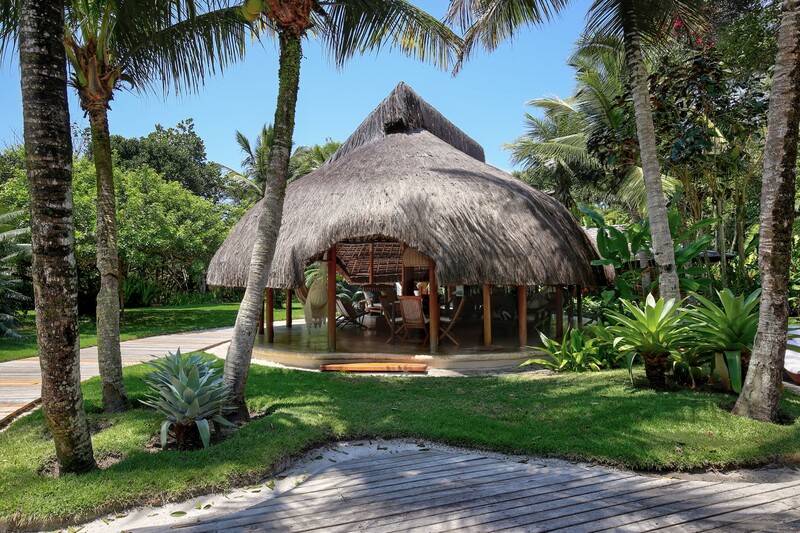 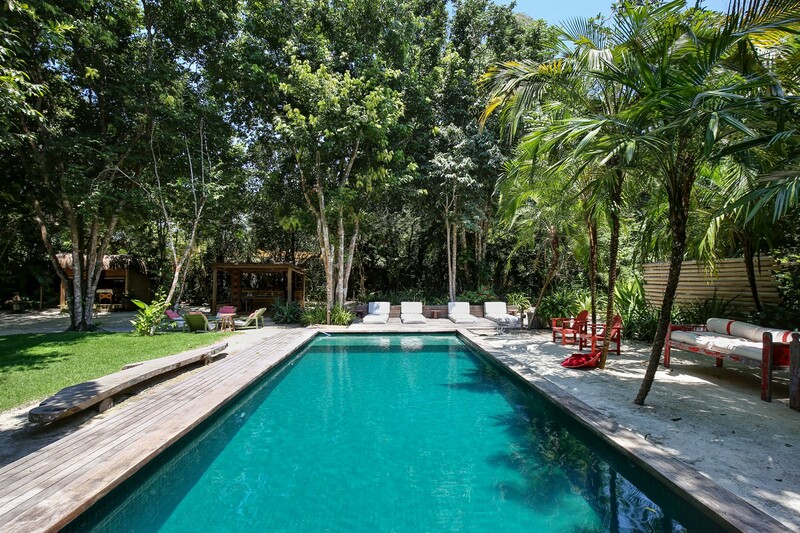 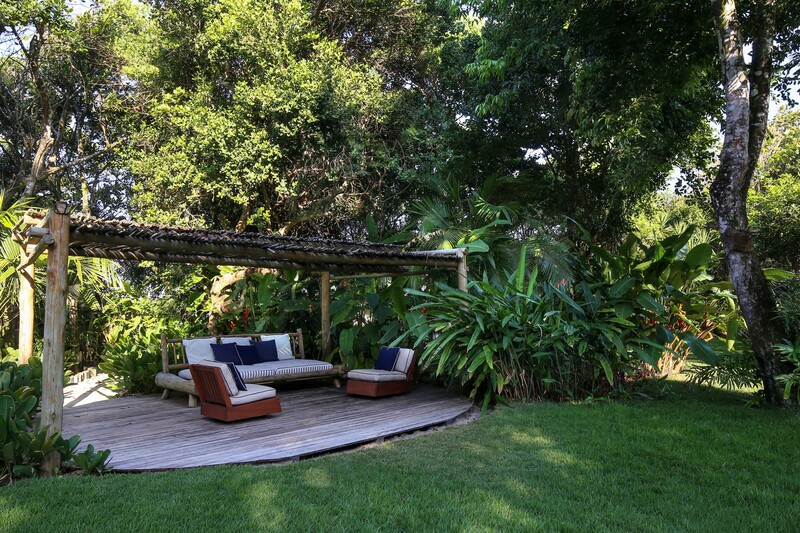 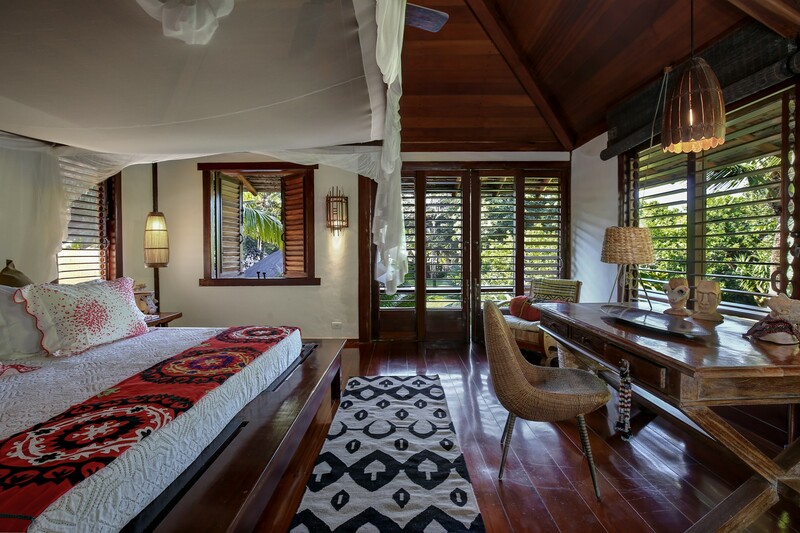 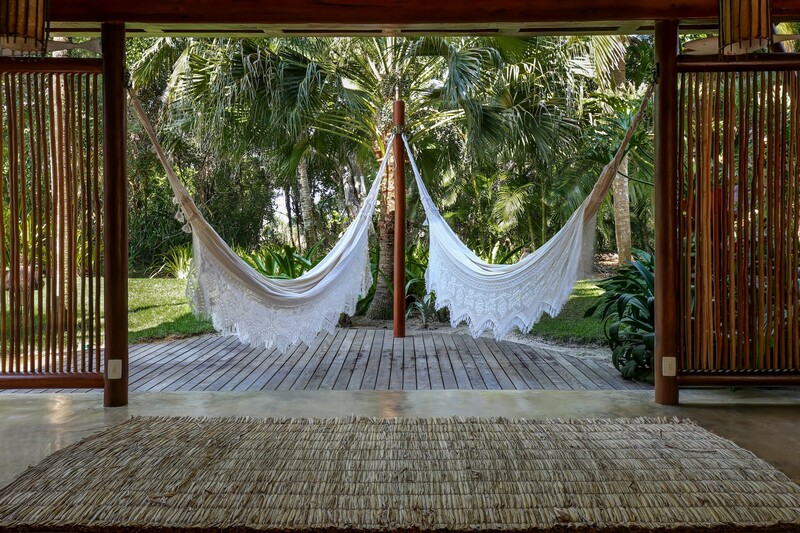 Its direct access to the beach and original Trancoso style, make it one of the most charming villas in Trancoso. 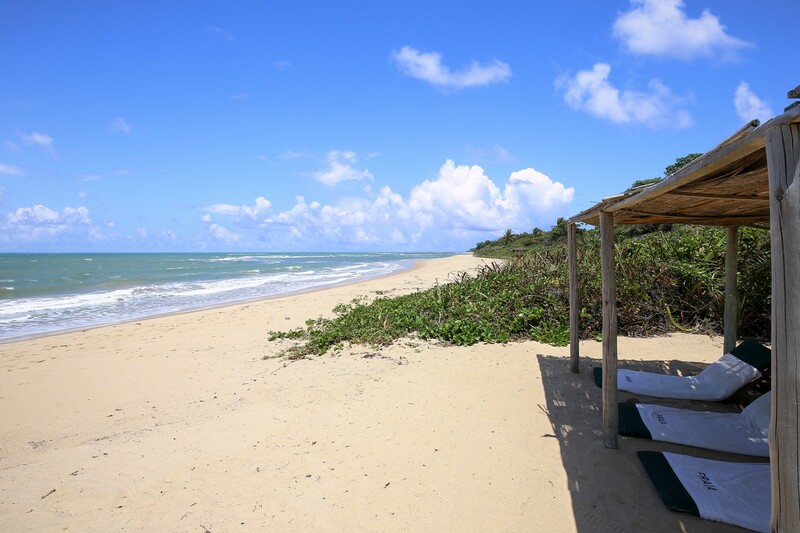 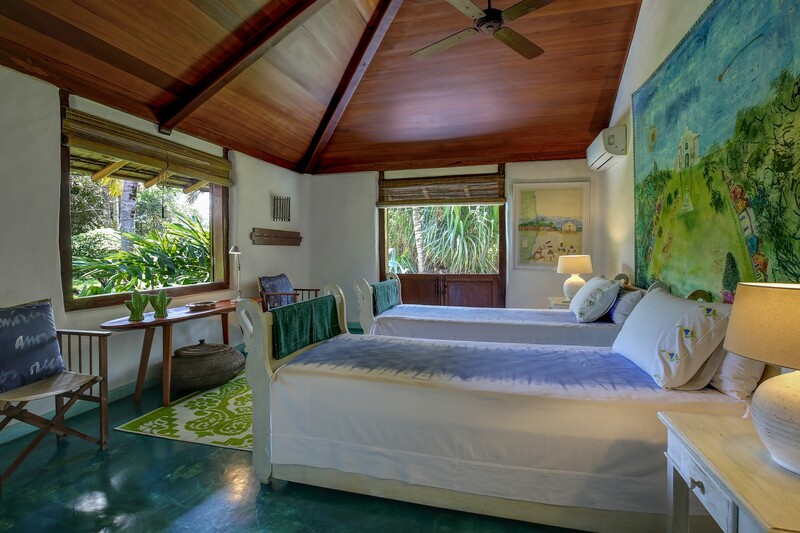 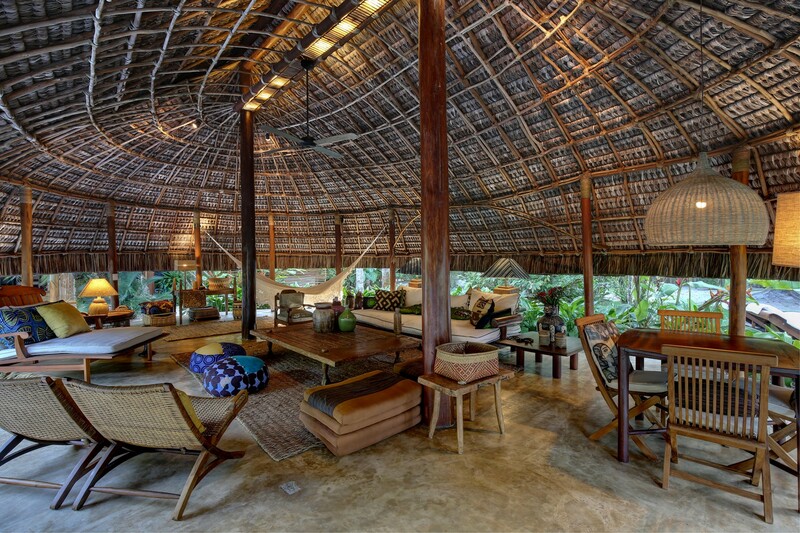 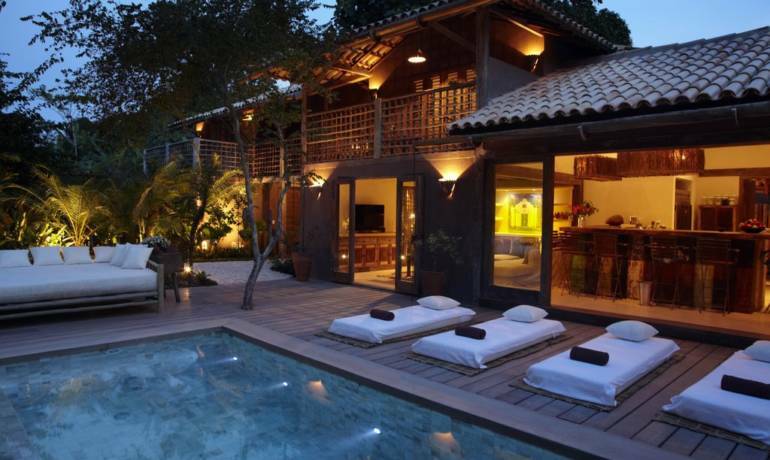 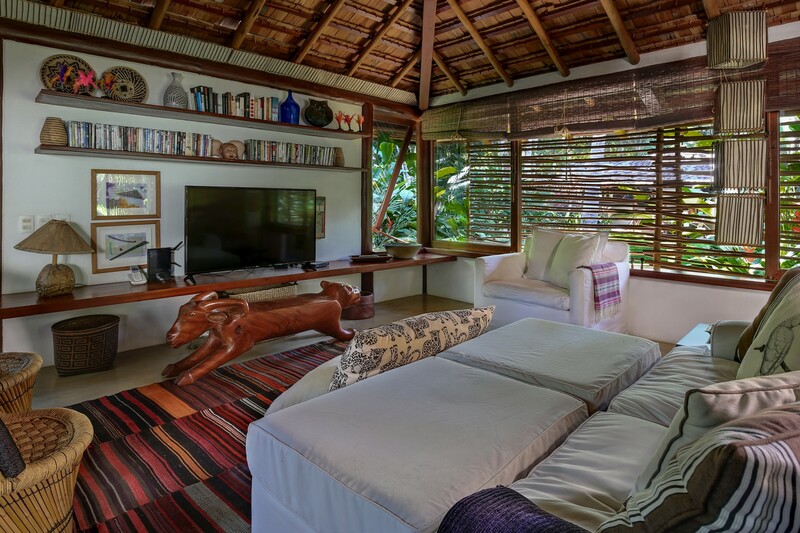 Trancoso villa 15 is located at Itapororoca Beach.